Patient-focused specialty therapy management company Therigy and health outcomes research firm EPI-Q join forces to bring invaluable specialty drug knowledge to the market. As the specialty pharmacy industry and the healthcare industry as a whole continue to make the revolutionary shift from volume-based to value-based care, real-world evidence becomes increasingly important for ensuring positive patient outcomes and shaping the future of the industry. Key industry stakeholders are shifting focus away from clinical trials and toward data that reveals the results and effects of long-term specialty drug therapy utilization in precise patient populations. 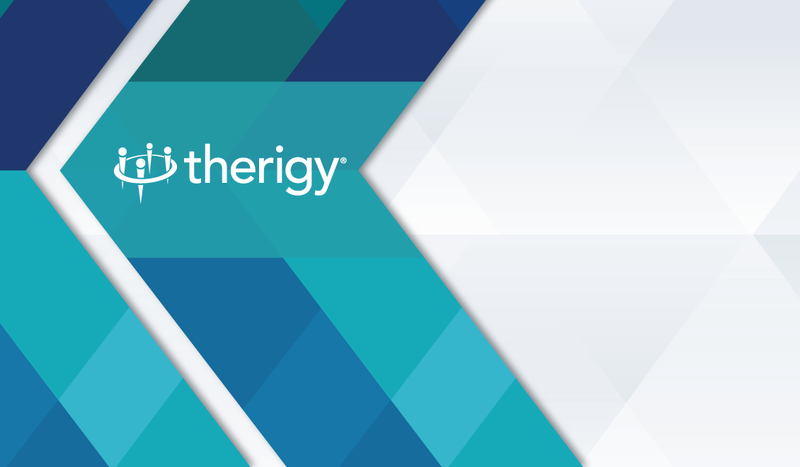 Therigy®, the company that pioneered patient-focused specialty therapy management in 2006, and health outcomes research firm EPI-Q, Inc.® (EPI-Q) have joined forces, combining industry leadership, knowledge, and expertise to bring this invaluable specialty drug research to the market. 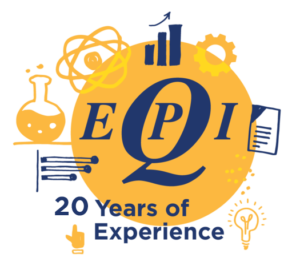 A well-established healthcare outcomes company that has more than 20 years of experience, EPI-Q has a full team of epidemiologists and research scientists, health policy analysts, and clinicians who work to uncover the value of healthcare innovation by generating, synthesizing, analyzing, and publishing evidence that demonstrates value for pharmaceutical manufacturers and other stakeholders in the specialty pharmacy industry. EPI-Q’s partnership with Therigy brings an unprecedented evidence-based resource to the field of outcomes research, collectively fueled by a high-performing national network of specialty pharmacies utilizing the TherigySTM™ platform to provide consistent therapy management to more than 300,000 patients. TherigySTM is the industry’s leading patient-centric specialty therapy management technology platform that helps specialty pharmacy stakeholders automate, standardize, and scale patient management programs, and enables them to deliver value-based outcomes. 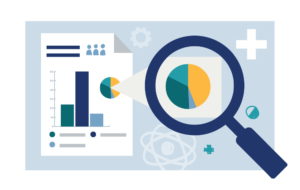 TherigySTM drives outcomes research projects beyond basic claims data, basic dispensing, and utilization metrics, and enables precision outcomes research derived from real-world evidence and insights into key performance indicators. Considered within the specialty pharmacy industry as the standard for clinical and care content, the TherigySTM platform pioneers true interoperability between care management platforms and dispensing systems, as well as associated data aggregation. Through the partnership, Therigy and EPI-Q will partner with various third-party organizations to investigate the utilization, effectiveness, and clinical outcomes of specialty pharmacy drugs in real-world settings, providing a strong foundation for evidence-based discussions with healthcare providers, payers, and even regulators. The Therigy and EPI-Q partnership provides the opportunity to collect and analyze data related to how particular patients responded to treatments, while taking into consideration circumstances such as medical history, condition, genotype and stage, prior treatment status, and concomitant medications. The results from various patient-reported surveys conducted through the partnership can inform future studies and access strategies while providing valuable data points for abstracts, manuscripts, presentations, and posters. TherigySTM customers have the option of participating in outcomes research opportunities. Pharmacies desiring to become Therigy outcomes research partners should contact Therigy at outcomes@therigy.com.